How Many Of These Garage Fantasies Have Come True For You? We all have fantasies about our garages, but it’s not every day that they come true. 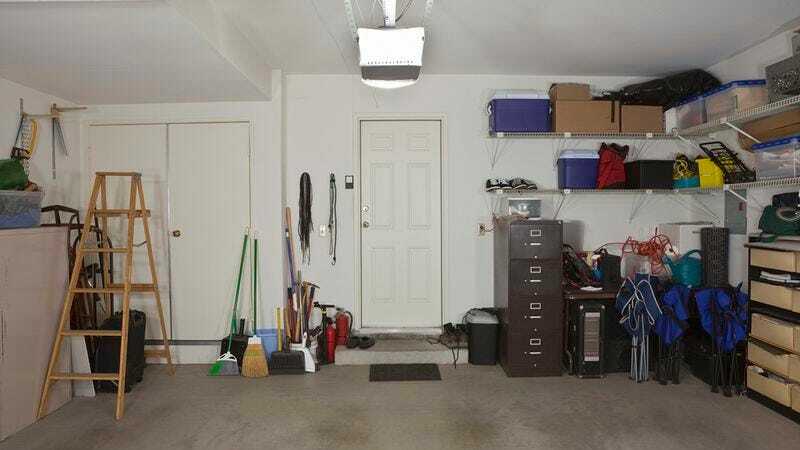 How charmed is your garage life? Take this quiz to find out!